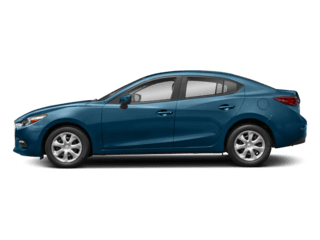 Shopping for a compact SUV near Normal? 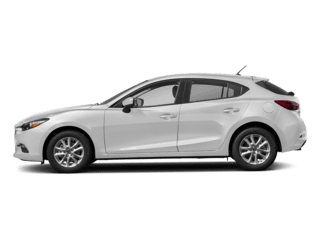 The 2019 Mazda CX-5 and the 2019 Honda CR-V both fit the bill. 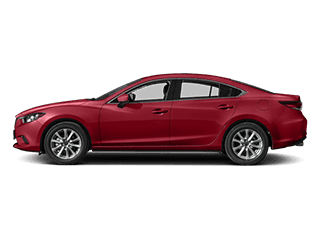 They have standard front-wheel drive, plenty of cargo space, and a spacious interior, but that’s where the similarities end. Compare the Mazda CX-5 vs Honda CR-V to see which SUV is the stronger contender. 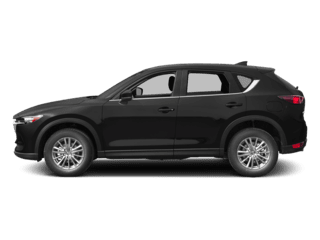 2019 Mazda CX-5: The base engine is a standard 187-hp SKYACTIV®-G 2.5L 4-cylinder engine that delivers 186 lb-ft of torque, and this SUV has a towing capacity 2,000 pounds. 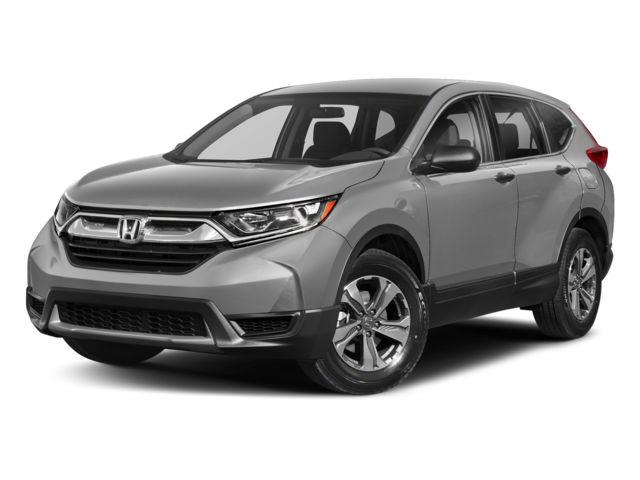 2019 Honda CR-V: The base engine is a standard 184-hp 2.4L inline-4 that delivers 180 lb-ft of torque, and the CR-V has a towing capacity 1,500 pounds. Advanced Blind Spot Monitoring: This feature alerts you when a vehicle moves into your blindspot. Smart City Brake Support: When you’re driving between 2 and 18 mph, this feature warns you when you’re approaching a vehicle in front of you too quickly on Morton roads. Rear Cross-Traffic Alert: When a vehicle approaches you from the side and you’re backing out of parking spot, this feature notifies you. Both of these compact SUVs have been favorably reviewed by critics, including Edmunds. 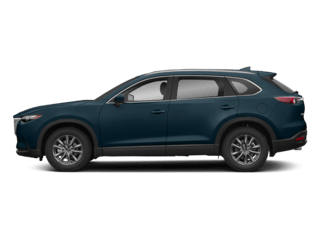 This popular car resource appreciated the Honda SUV’s “capable acceleration” and “composed handling,” but also noted that you should “skip the base LX model” in order to get the features you really need. 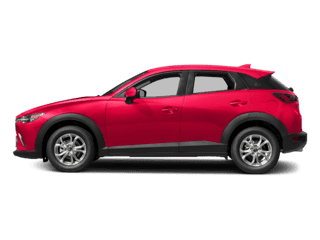 Comparing the Mazda CX-5 vs. Honda CR-V shows by the CX-5 is the smarter buy. 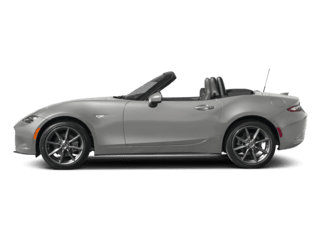 It gives you more power and towing abilities, and you get more standard safety. 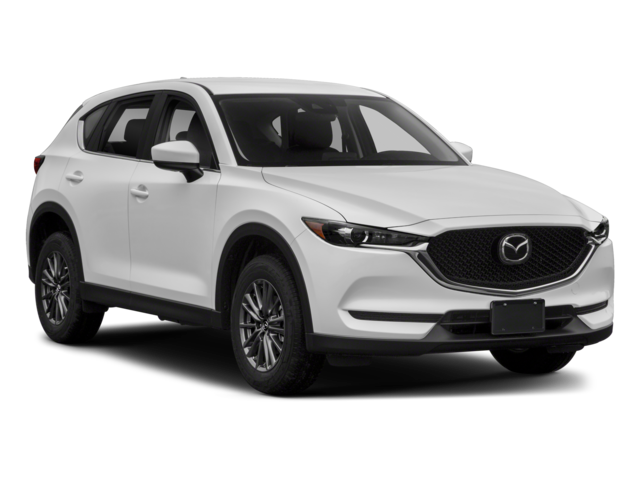 To learn more about the interior or exterior features or CX-5 accessories, contact us, or visit our showroom in Bloomington to test drive this SUV and find out about finance options.